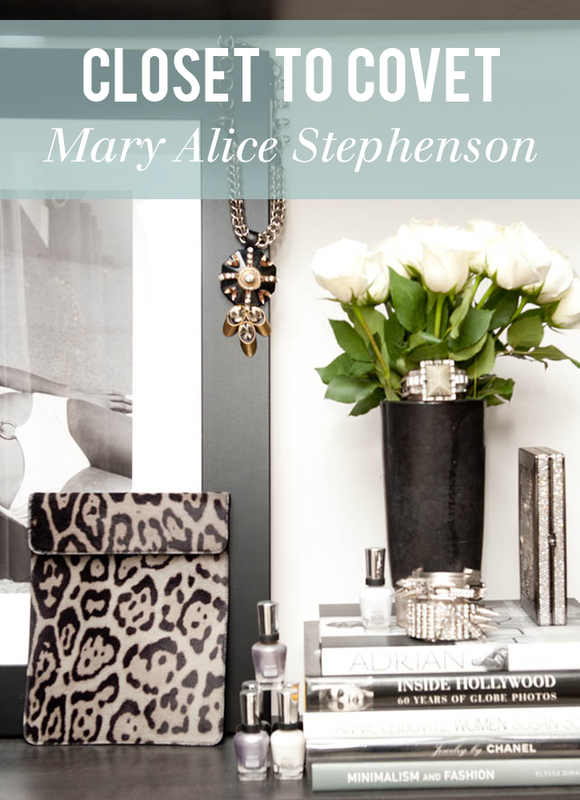 Filled to the brim with sequins and glamorous jewels, what girl wouldn't want a closet like Mary Alice Stephenson's? Though she's got an entire floor devoted to her collection, I love the idea of incorporating sentimental touches like photographs, books, and special pieces on display. It's no secret I love a good San Francisco time lapse video, but this one, with all the people and cars removed? Eerily beautiful. All of Annie's outfit photos make me anxious for a real fall. We're getting our Indian Summer, so it's actually 80 degrees and sunny here. Fancy up your Halloween decor with Brookelyn's glitter pumpkins. I must be living under a rock to not know about Amanda Genther, but it's safe to say I'll be devouring her archives all weekend. Taking advantage of a lazy weekend with zero plans and doing a bit of fall soup making and baking.